No Invasives Mussels Detected in 2016! 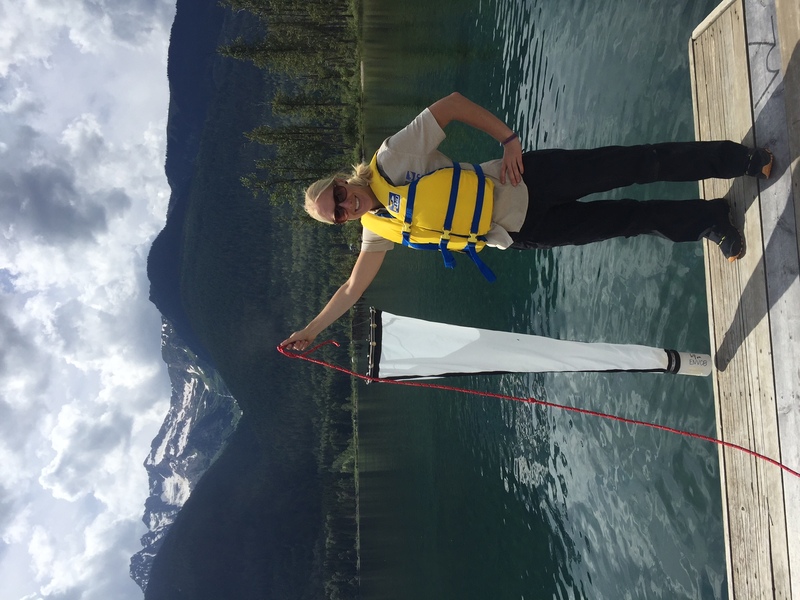 Photo Caption: Laura Gaster, the CSISS Aquatic Invasive Species Program Coordinator, samples for invasive mussel larva (veliger) in Trout Lake as part of the early detection program to protect our waters. To date, no invasive mussels have been detected in the Columbia Shuswap. Aquatic invasive species are a major concern for British Columbia, and the Columbia Shuswap region is no exception. Currently the largest threat to BC’s freshwater is the Zebra and Quagga Mussel, which has been estimated to cost the province $43 million dollars annually, if an infestation were to occur. These mussels are less than 2cm in size and quickly form dense clusters that can interfere with the flow and quality of water. In the Columbia-Shuswap, access to clean water makes our community thrive. Invasive species such as the Zebra and Quagga mussels negatively impact the environment, economy and recreational uses of the affected communities. An invasive population of mussels can clog and damage any water intake system or infrastructure, including piping, boats, dams, and irrigation systems. The presence of mussels creates higher maintenance costs for multiple industries including: hydropower, municipal water supply, fishing, industrial, agricultural, tourism and recreation. 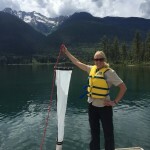 All watercraft users coming from out of BC are required to stop at provincial inspection stations, where decontamination may be required for infested or suspect watercraft. As of September 27th, 2016 90 watercrafts were ordered for decontamination this year by the Province’s inspection crews.